I was given this book by a co-worker this week, since she knew I loved dolls. She had it in a stash of old kids books that she was giving away and as soon as I saw it I had to sit down and read it! Snowden, Raggedy Ann and Andy's Christmas Eve Adventure is a lovely book about the further adventures of the Raggedy twins at Christmas. Marcella visits her Grandmother to help bake Christmas cookies and, of course, the Raggedy twins go along. While there Raggedy Ann and Andy get dressed in new outfits that Grandma made for them for Christmas. They are just adorable! When it's time to go home, Marcella forgets her friends and they simply must be home in time to open presents on Christmas Morning! The rest of the story is a sweet tale of friends helping them to get home. 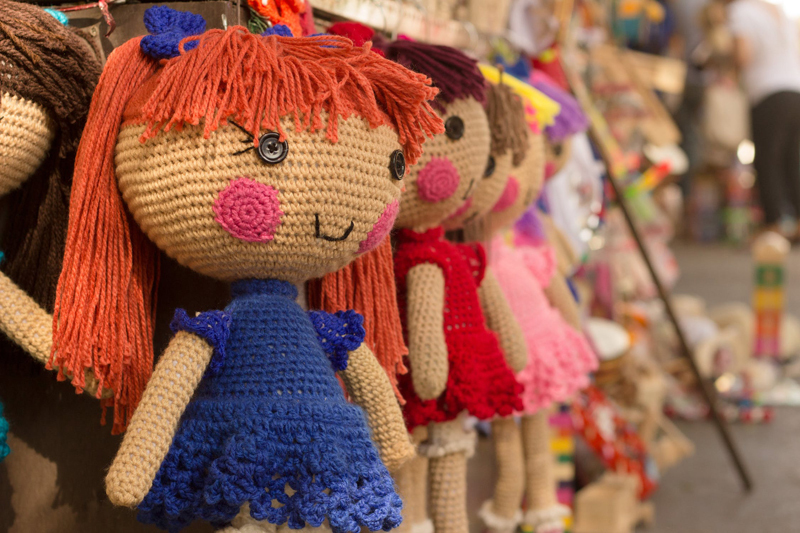 This is not a serious doll making handbook; this is a lovely story about everyone's favorite rag dolls. It was fun to read and would be a welcome addition to any rag doll lover's library; also a great idea to give the book and a 15 Inch Annie Doll that you can make with instructions right here on the Doll Making Site.